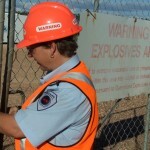 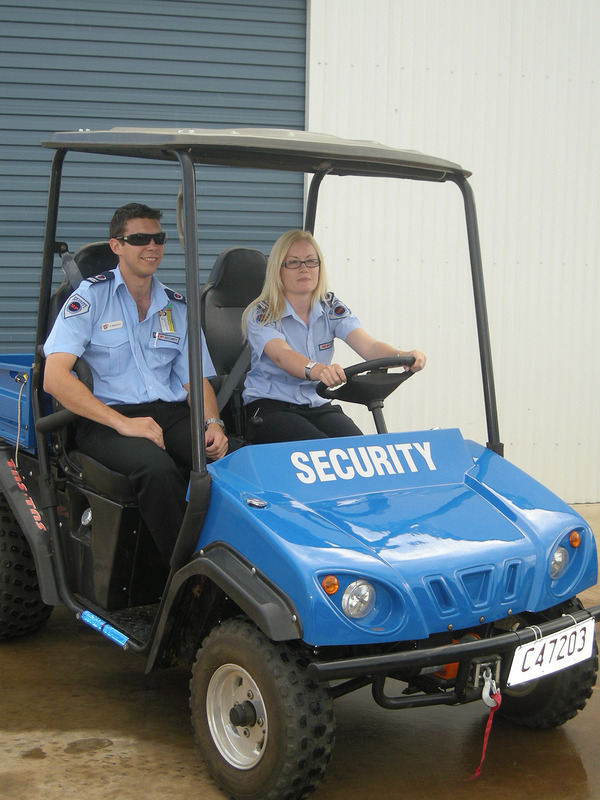 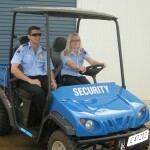 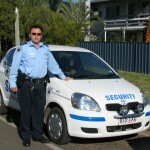 MP Security services is a dynamic and specialist protection organisation. 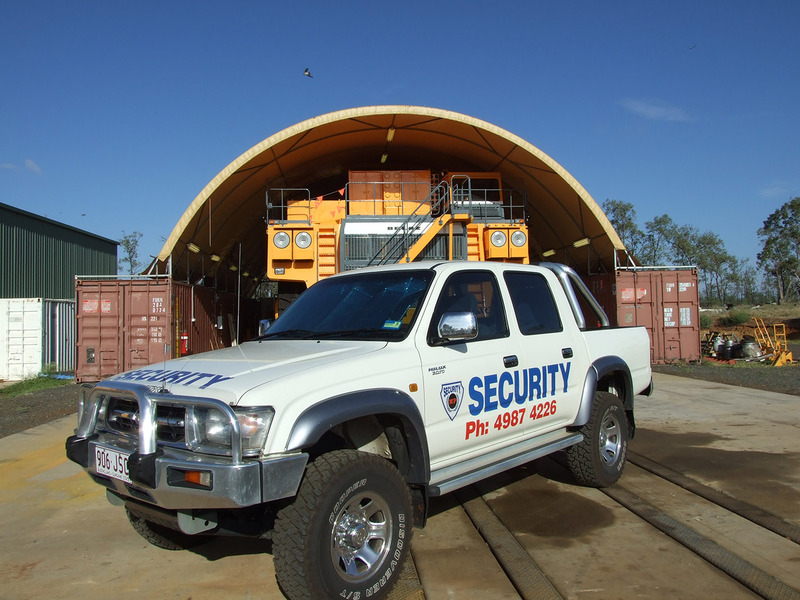 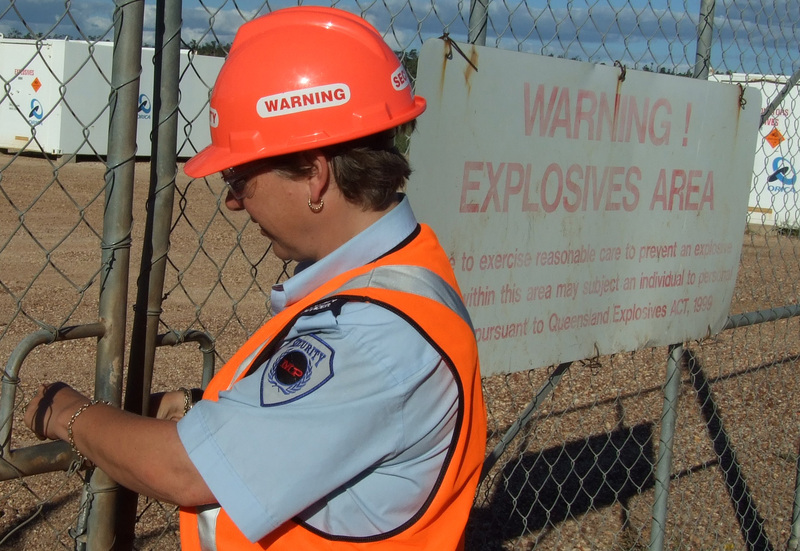 We provide premium asset and human protection for critical infrastructure industries. 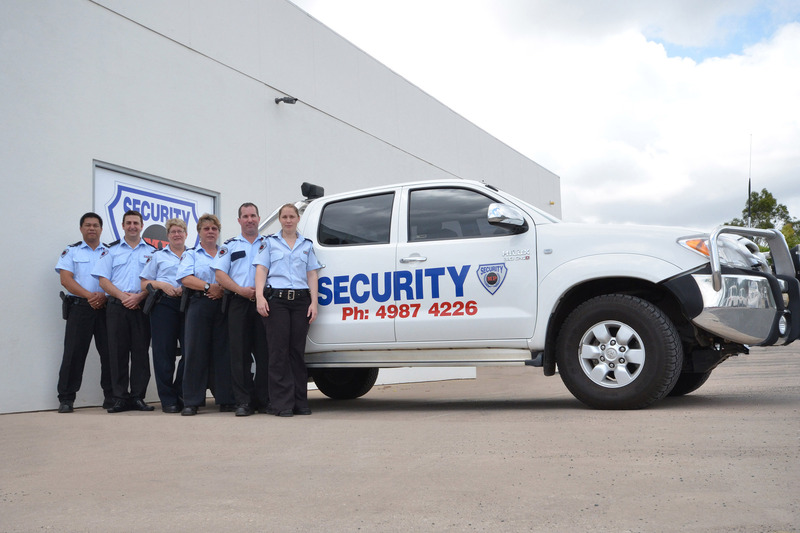 Our core value is loyalty – It defines who we are and what we stand for. 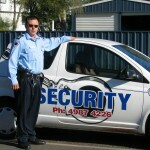 Click MP Security Services Emerald service locations for a list of towns. 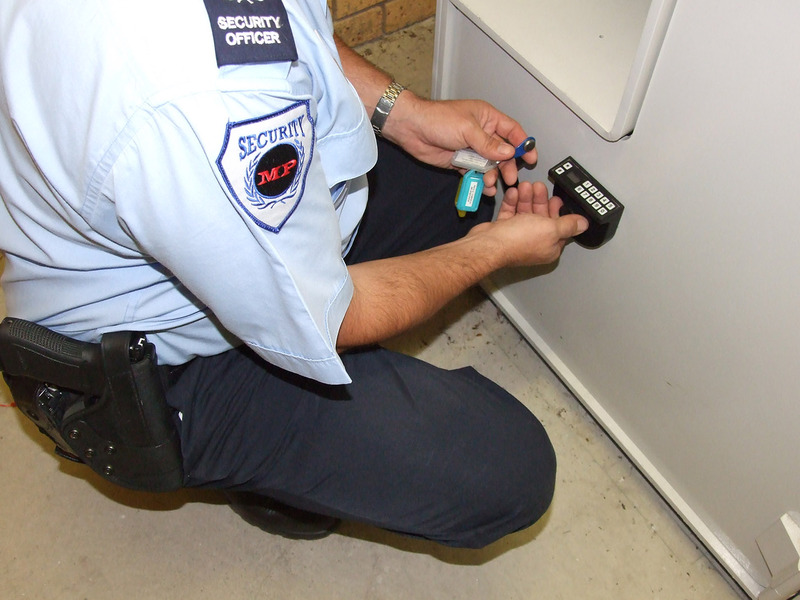 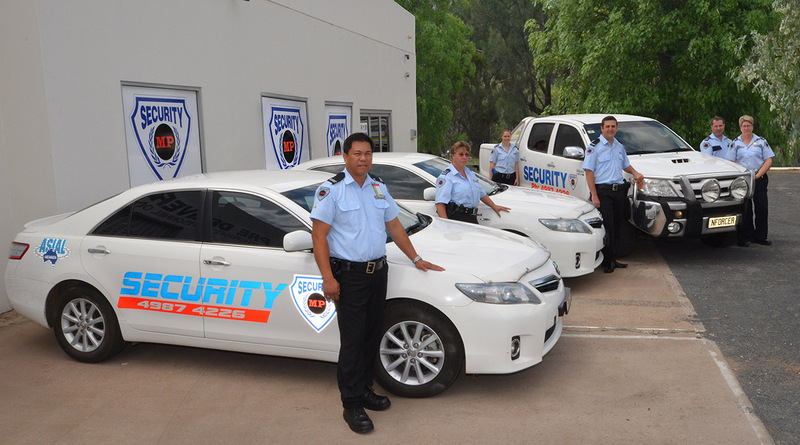 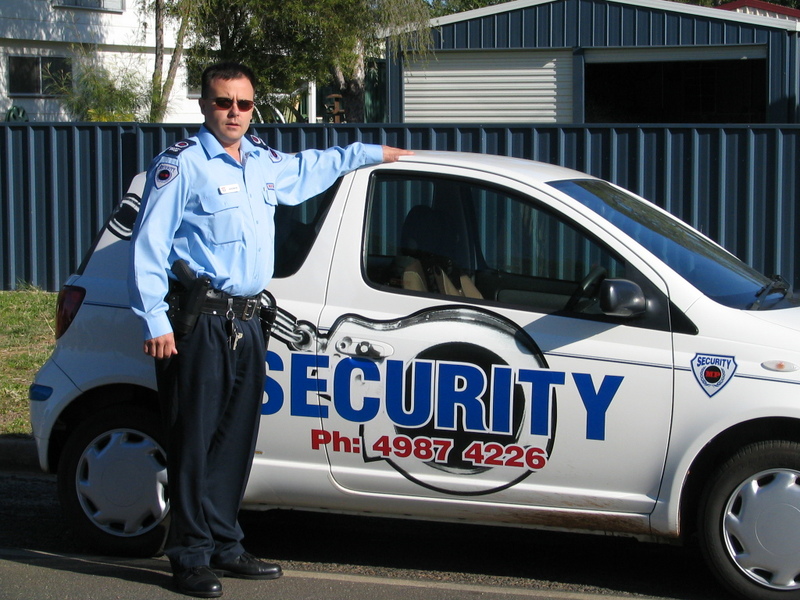 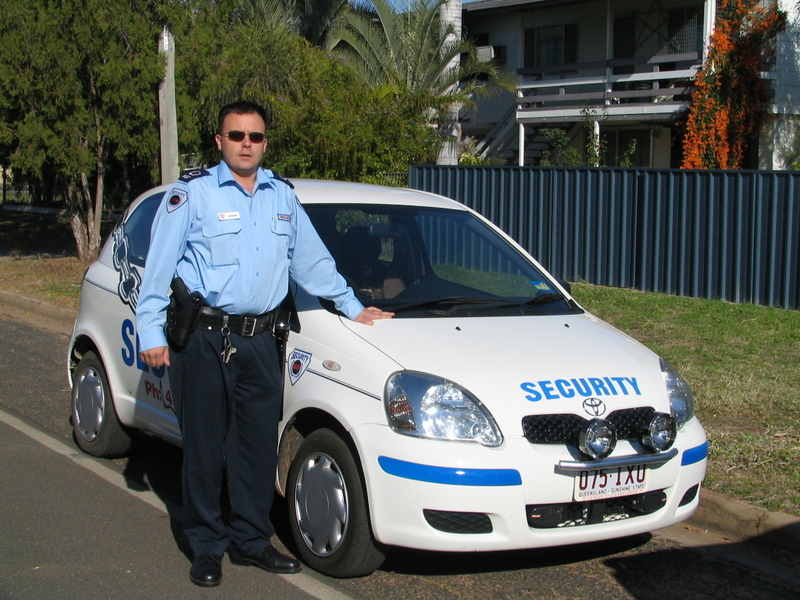 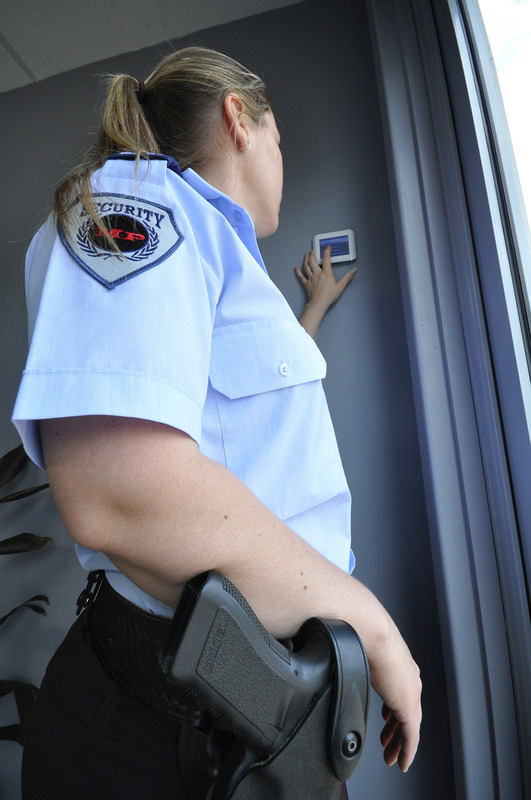 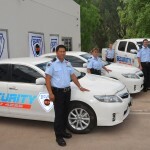 Looking for a type of security service in Emerald or surrounding district not listed here? 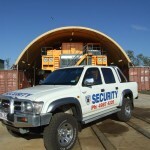 Contact us with your requested – we’re sure we can assist you! 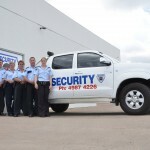 Security Emerald team always ready to go!